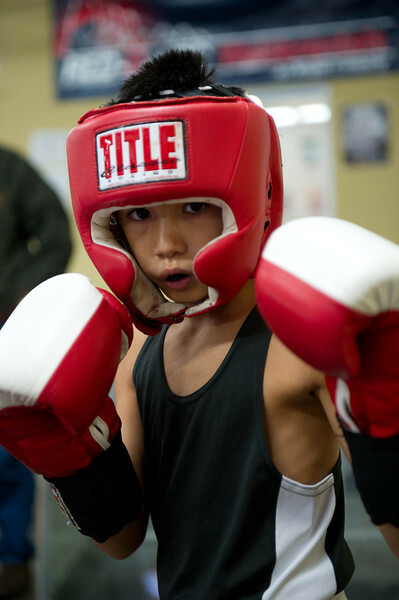 11/5/13 Meet Kalani Nadera, all business at this last Saturdays USA amateur Boxing show sponsored by Fisticuffs Gym & Vancouver PAL. This photo was taken before the event. He was walking about and looked ready to go. He did win his bout. Good work on this, capturing the intensity on his face and the boxer's pose.